His exceptional clinical and academic background in treatment, teaching, and research makes us proud to have Dr. Steven L. Batki among our professional community of addiction experts at Alta Mira. To add to his many accolades, Dr. Batki has recently been recognized with the Castle Connolly Top Doctors® Award for his continued excellence in contributing to the addiction treatment community. Recovery in itself is a massive undertaking—involving an entire community of moving parts that all fulfill important functions. From doctors of all kinds to holistic practitioners and supporting individuals, the addiction treatment community is one big village dedicated to this goal. 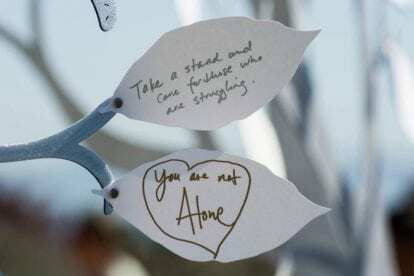 When you enter treatment for addiction, you can be sure that you’ll be surrounded by a vast network of professionals doing their part to help you achieve recovery. 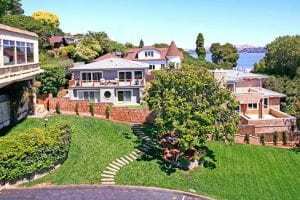 The Alta Mira team is made up of highly experienced professionals in the addiction treatment field—it’s one of the aspects of our program that we value most. Our clients have access to the best minds in the industry. Together, they craft treatment plans that fit each individual need. Today we are honored to feature one of Alta Mira’s exceptional consulting physicians, Steven L. Batki, MD. As one of the nation’s leading physicians in the field of addiction psychiatry and addiction medicine, Dr. Batki has over 30 years of experience working with clients to achieve recovery from alcohol, opioid, stimulant, and sedative-hypnotic addictions. He is a graduate of Columbia University, SUNY Upstate Medical University, and the UCSF School of Medicine. In addition to being named as a Top Doctor, he has also been recognized annually by Best Doctors in America. However, these outstanding accomplishments are only the beginning of Dr. Batki’s contribution to the treatment community as a whole. When not working with clients, Dr. Steven L. Batki is actively involved in teaching and conducting research into addiction. 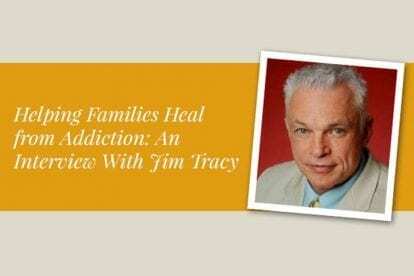 As a Professor in the Department of Psychiatry at the UCSF School of Medicine, he’s actively engaged in sharing his experience with the addiction research community. 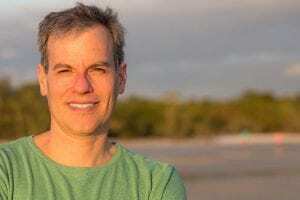 He consistently explores the uncharted waters of addiction treatment and his research has received significant funding from a variety of sources, including the National Institute on Alcoholism and Alcohol Abuse, the National Institute on Drug Abuse, and the Department of Defense. 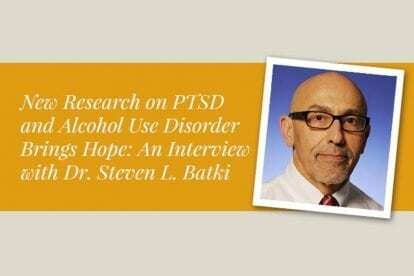 Dr. Batki is currently studying new treatments for alcohol use disorder in veterans with traumatic brain injury and PTSD, and conducting research on the treatment of methamphetamine use disorder. At Alta Mira, Dr. Batki has served clients for over five years as our Consulting Addiction Psychiatrist. Clients in our programs benefit from his expertise as he works with them to find addiction medicine solutions that fit their personal needs. Dr. Batki works to promote the lasting recovery of Alta Mira clients by providing accurate assessment of complex substance use disorders and offering treatment with substance detoxification and relapse prevention medications. Dr. Batki also specializes in utilizing psychiatric medications for co-occurring conditions such as PTSD, anxiety, depression, bipolar disorder, and ADD/ADHD. 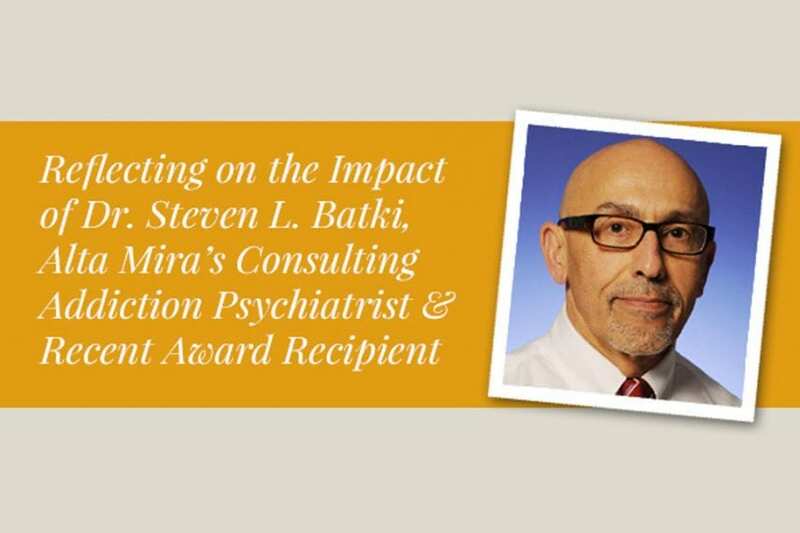 We are honored to work with such a dedicated and experienced psychiatrist, researcher, and educator—and we aren’t the only ones who have taken note of Dr. Batki’s substantial achievements in the addiction treatment field. Castle Connolly Medical Ltd. has awarded Dr. Batki the Top Doctors Award for 2017. The professionals selected for the Top Doctors list are chosen based on an elaborate peer rating system, which considers their level of education as well as a background of excellence in ethics and patient relations. We admire our colleague, Dr. Batki, for fully embodying all of these characteristics every day of his practice. Alta Mira staff are committed to helping individuals overcome addiction and achieve a life of peace and well-being. Together, Dr. Steven L. Batki and our other outstanding addiction treatment professionals strive daily to provide the best patient care and to further the entire recovery community. If you’re seeking help with addiction for yourself or a loved one, reach out to us today. Alta Mira is ready to welcome you.